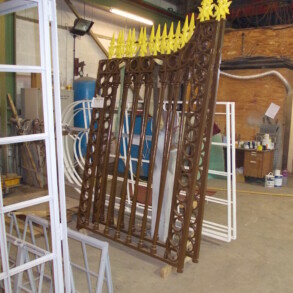 London Lodge Gates are the original Victorian entrance for Highclere Castle; the imposing setting for the popular T.V. 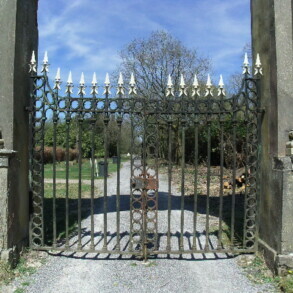 series 'Downton Abbey'. 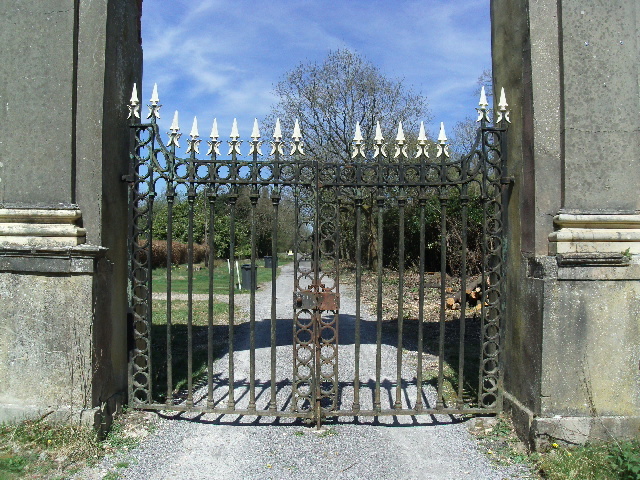 Luckily, for those of us who watched 'Downton Abbey', the gates weren't prominently displayed. 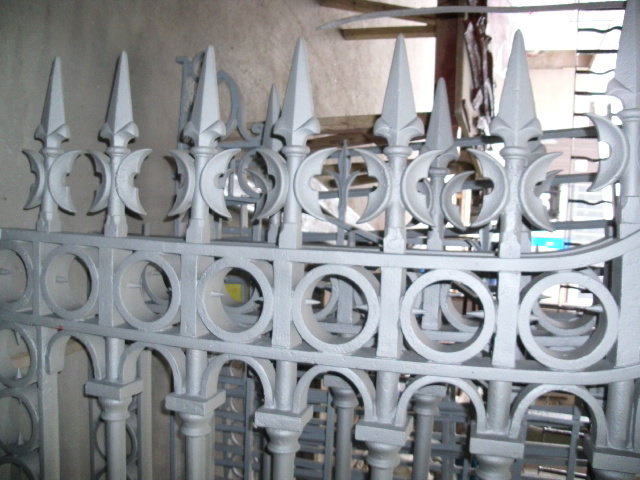 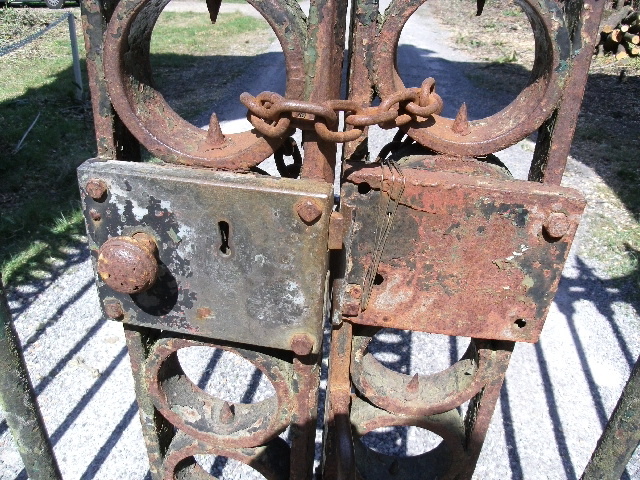 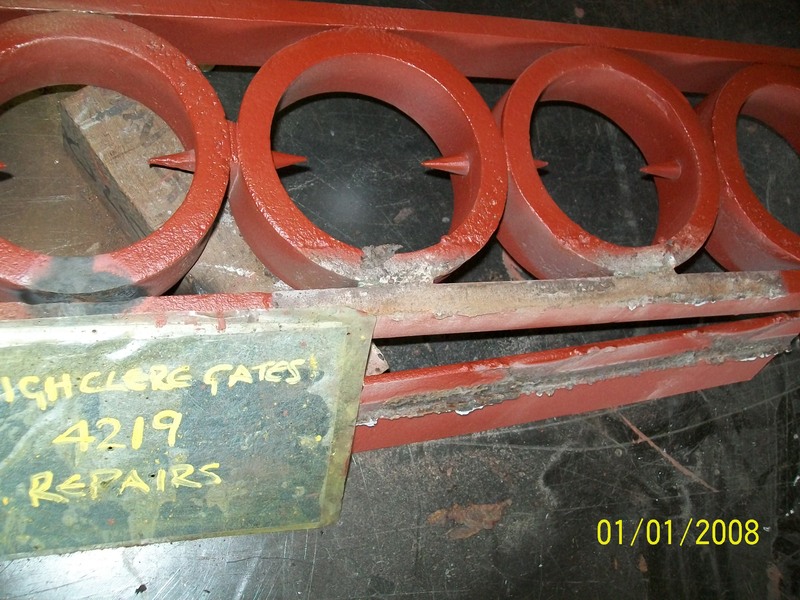 The gates were badly corroded and in desperate need of cleaning, repair, repainting and re-gilding. 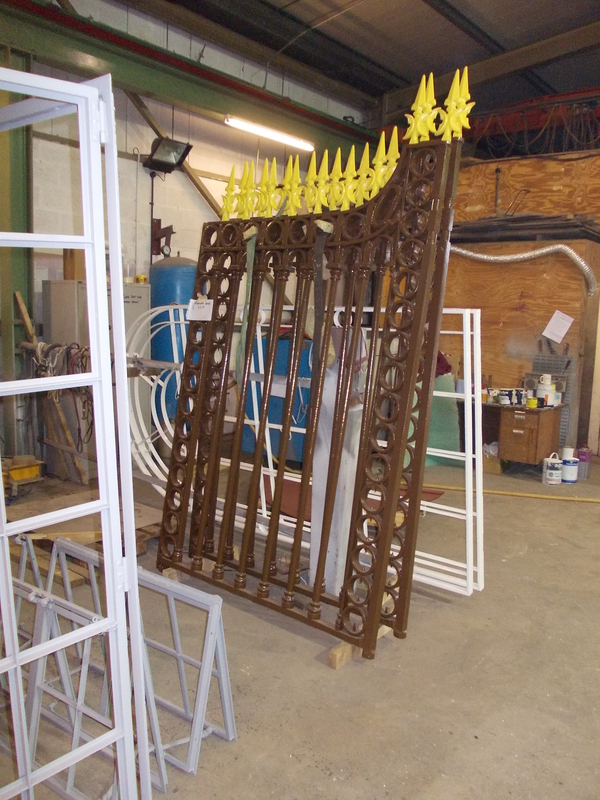 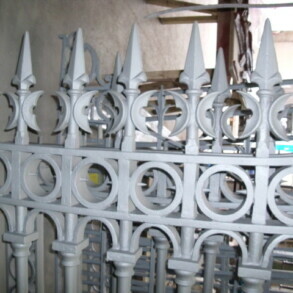 After transportation to our Telford workshops the gates were cleaned back to bare metal, repaired, new castings made to replace the finials prior to painting and regilding. 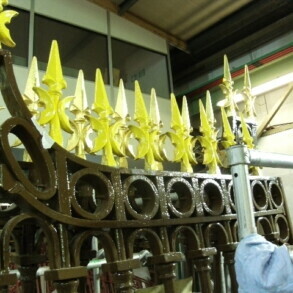 Highclere Castle’s 1000 acres of sweeping parkland create a space of peace and tranquility. 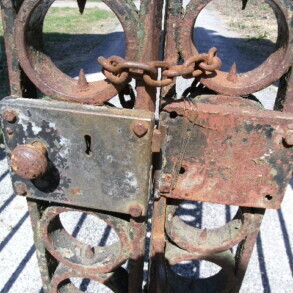 The main entrance to the park in Victorian times was through the London Lodge Gates. 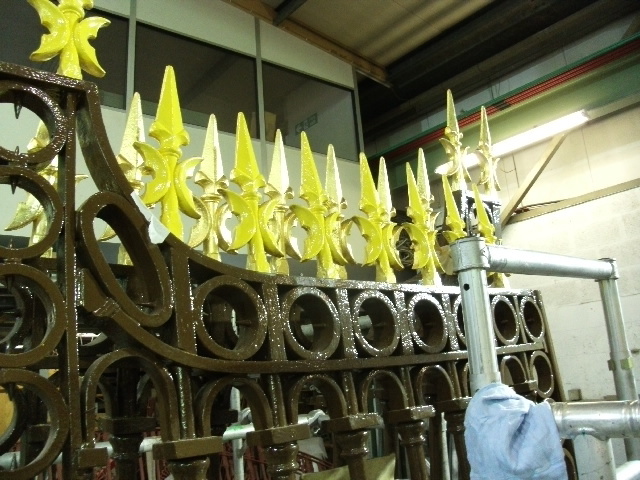 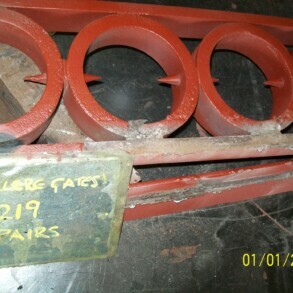 By the time they were removed to our workshops they were in a pretty sad state of repair needing cleaning back to bare metal, extensive welding and some re-casting of components prior to re-assmbling, painting and gilding.